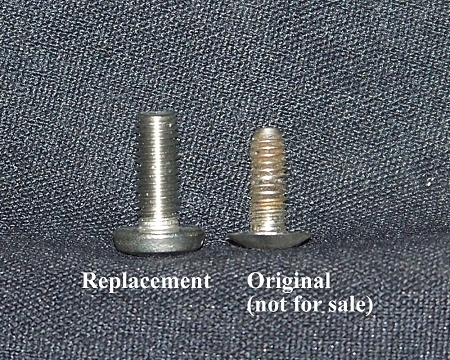 Replacement screws for the breakerstrips on GE Monitor Tops and other pre-WWII GE models. The original screws for these units are made of aluminum and often seize to the steel mounting strips inside due to age and corrosion. Consequently, they strip out or break upon removal. 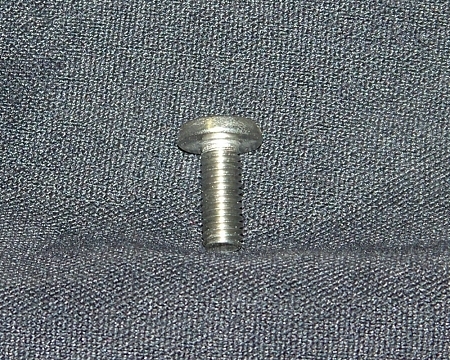 Our screws are stainless steel, so they won't rust; they will also screw directly in to the existing mounting holes. 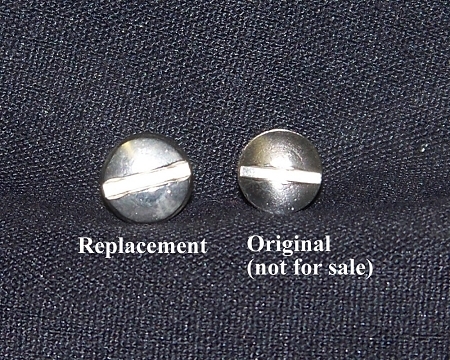 Minor variations between the originals and replacements exisit, primarily in the thickness of the screw heads. 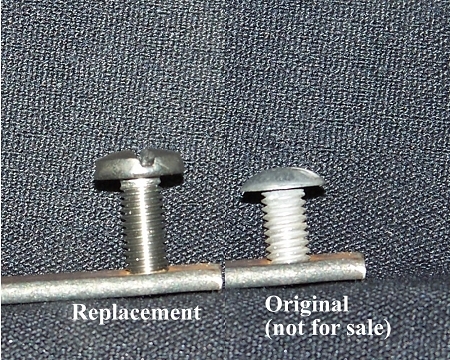 Restoration Tip: Only need a few replacement screws? When you reinstall the breakerstrips, use the replacement screws along the bottom side of the door where minor variations in screw design will not be visible.